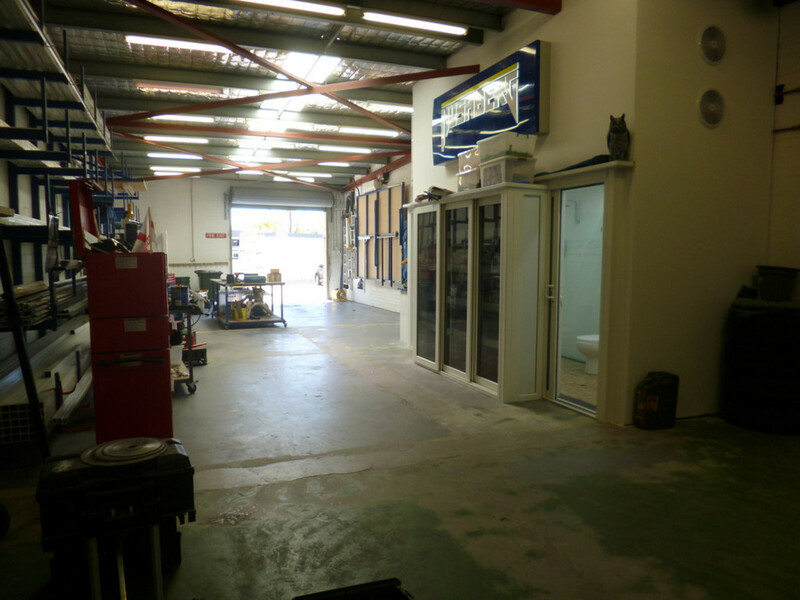 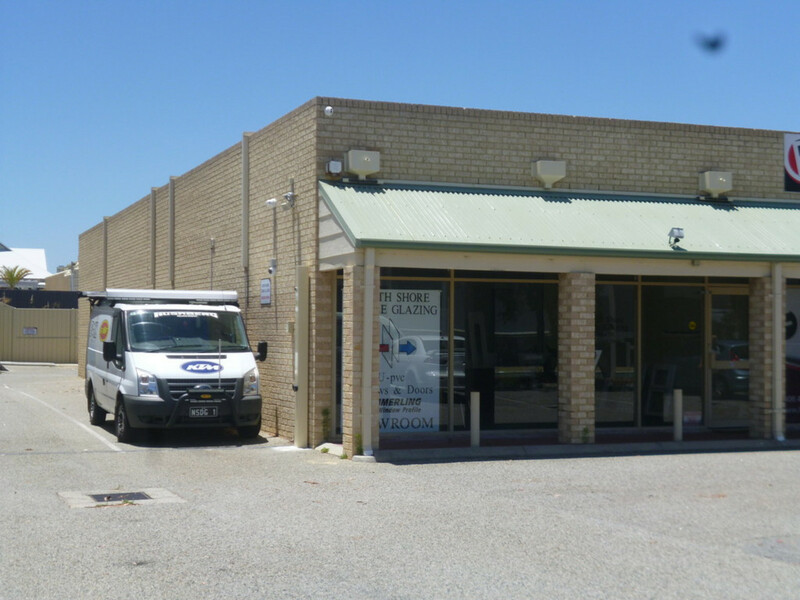 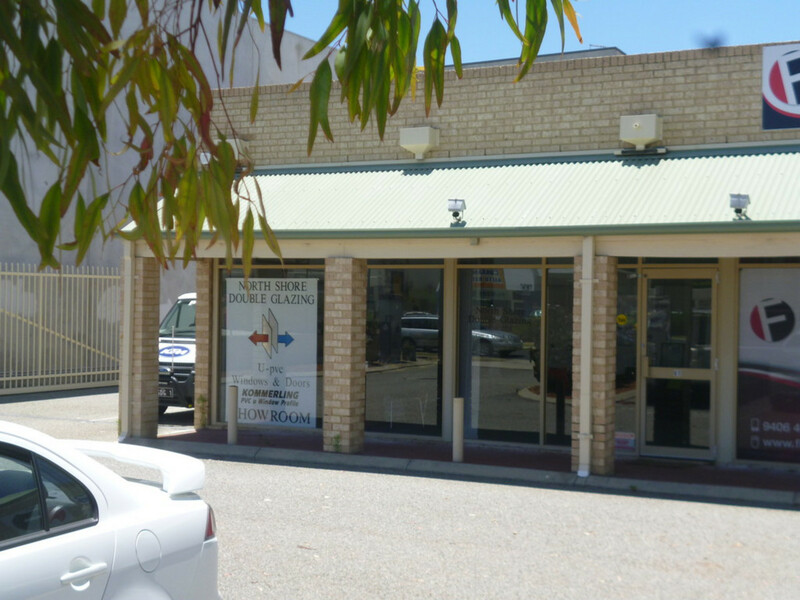 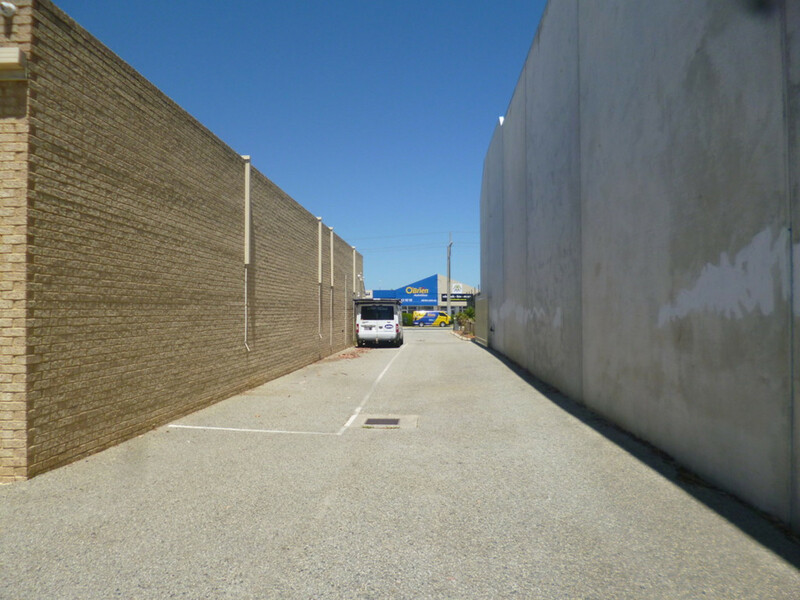 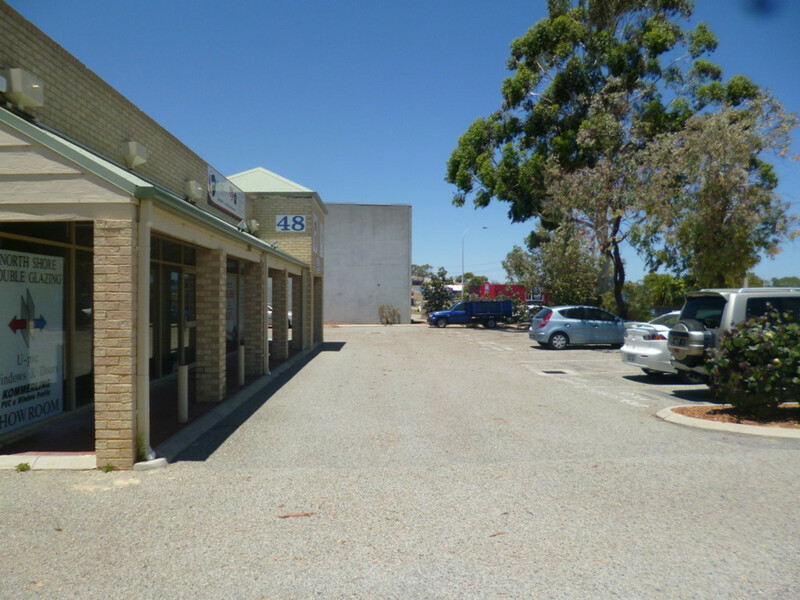 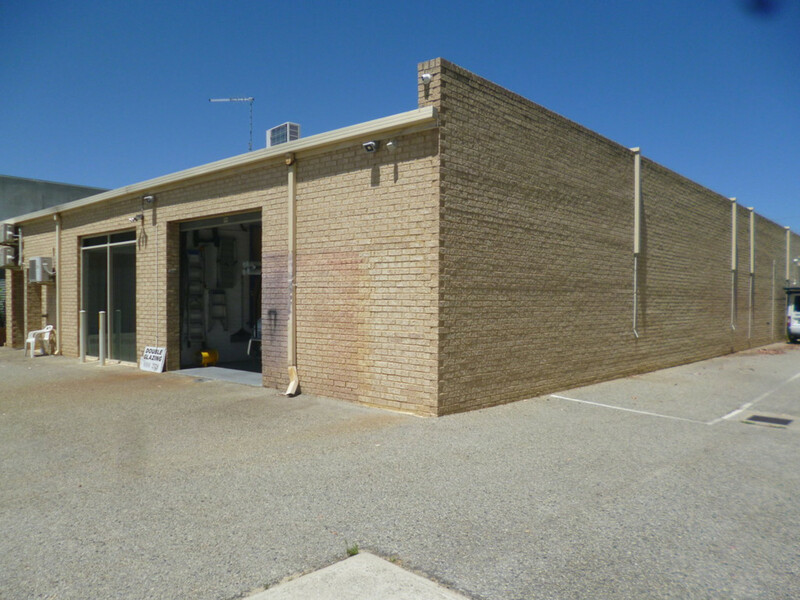 Sellers ARE VERY KEEN TO SELL this great commercial unit located in a complex of 4 commercial properties in the busy Winton Road Service Industrial area of Joondalup. 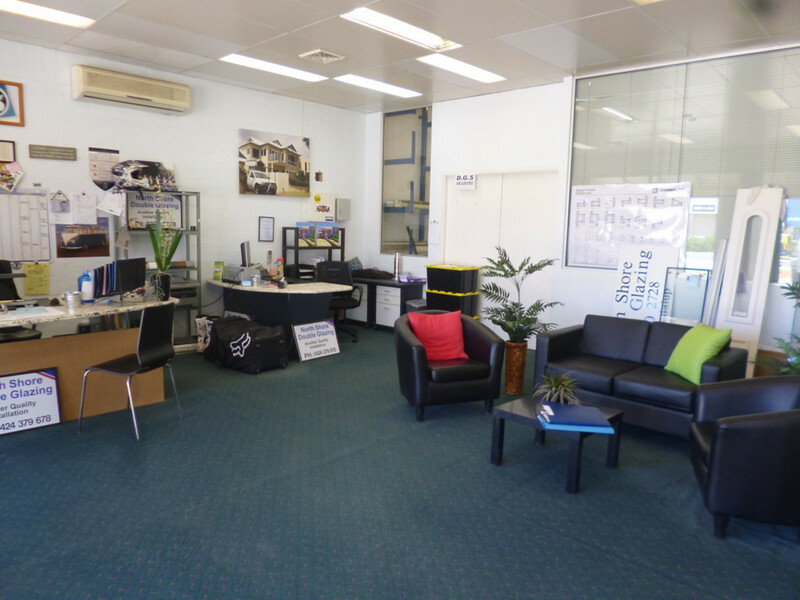 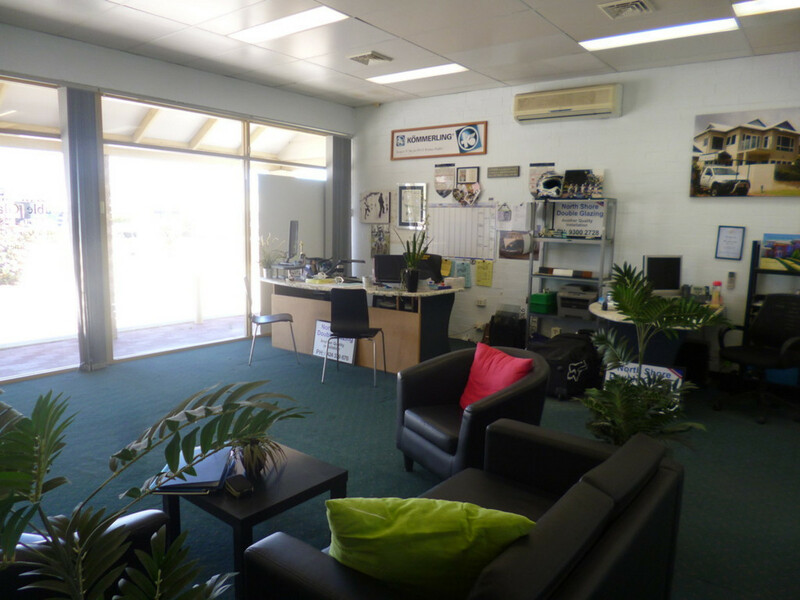 Currently used as a light industrial unit with showroom / office, this 174 sqm commercial unit with loads of extras has a flexible floorplan and is suitable for a variety of uses (STCA). 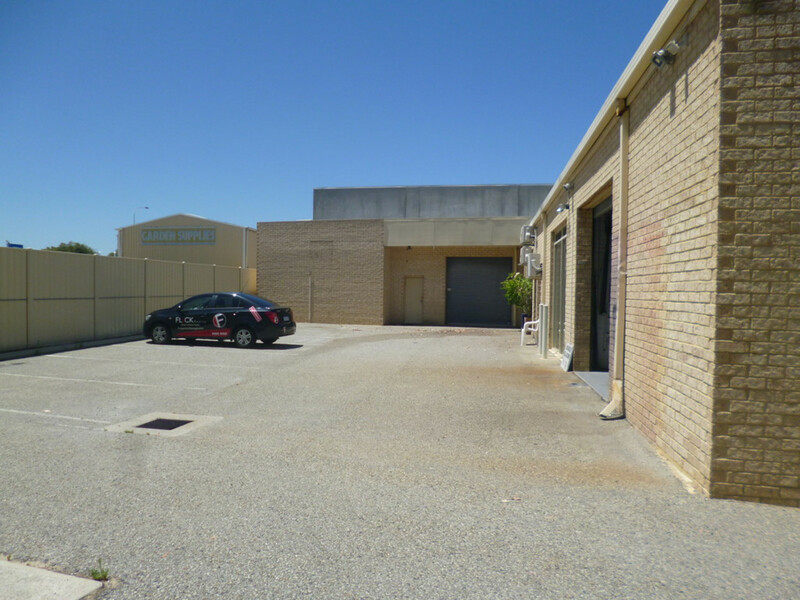 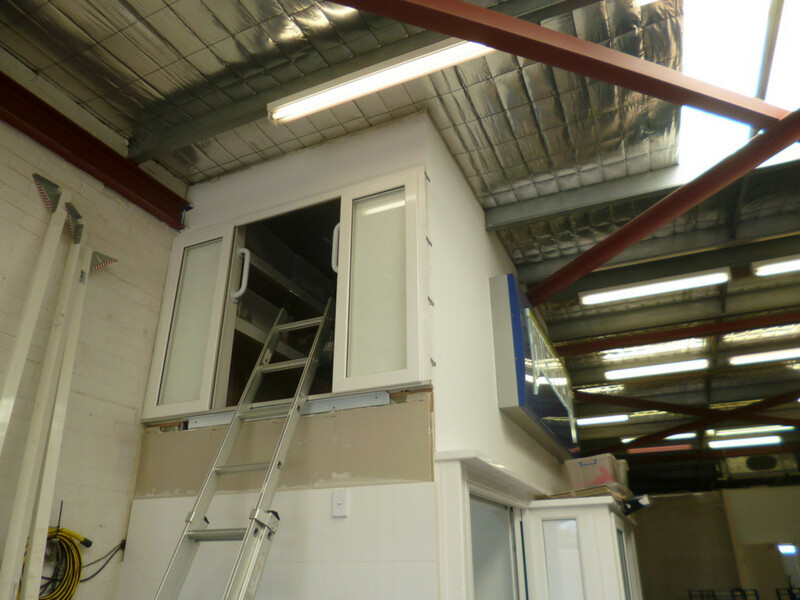 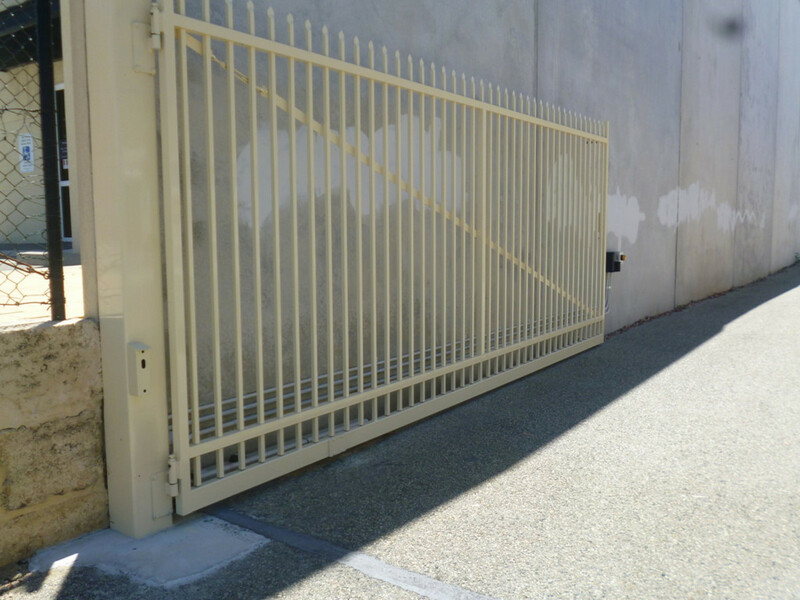 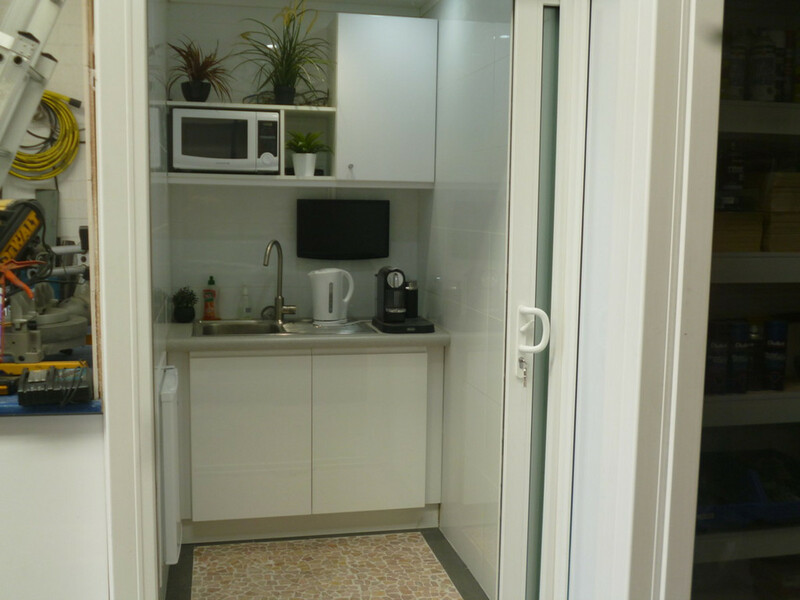 –	Light Industrial / warehouse space at the rear with roller door access. 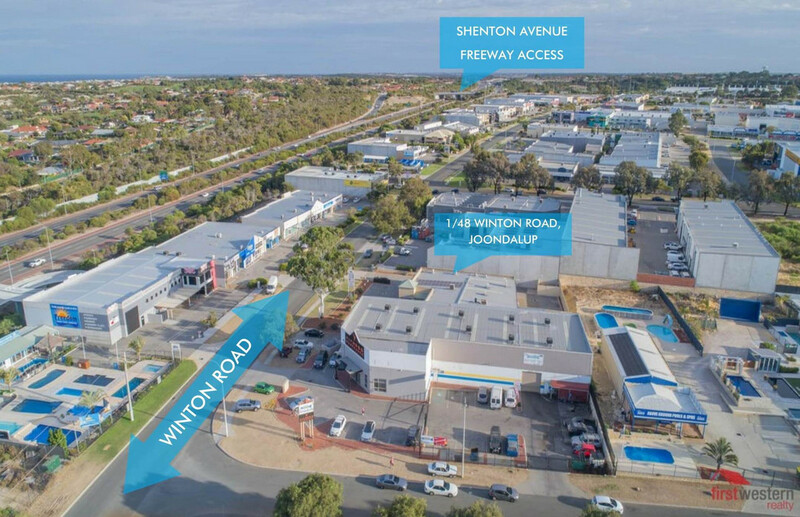 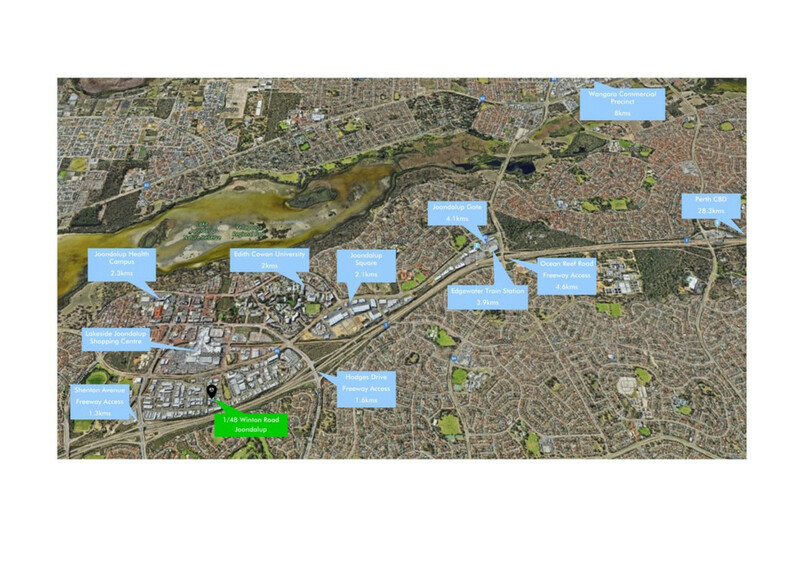 Within easy reach of the Mitchell Freeway on and off ramps at Hodges Drive & Shenton Avenue, Lakeside Joondalup Shopping Centre and located within the City of Joondalup’s Proposed Activity Centre Plan “City Centre” precinct. 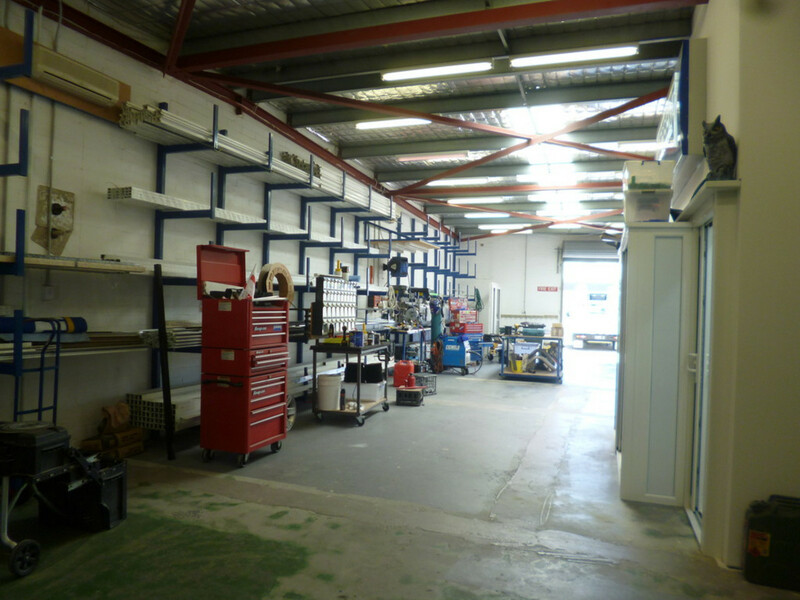 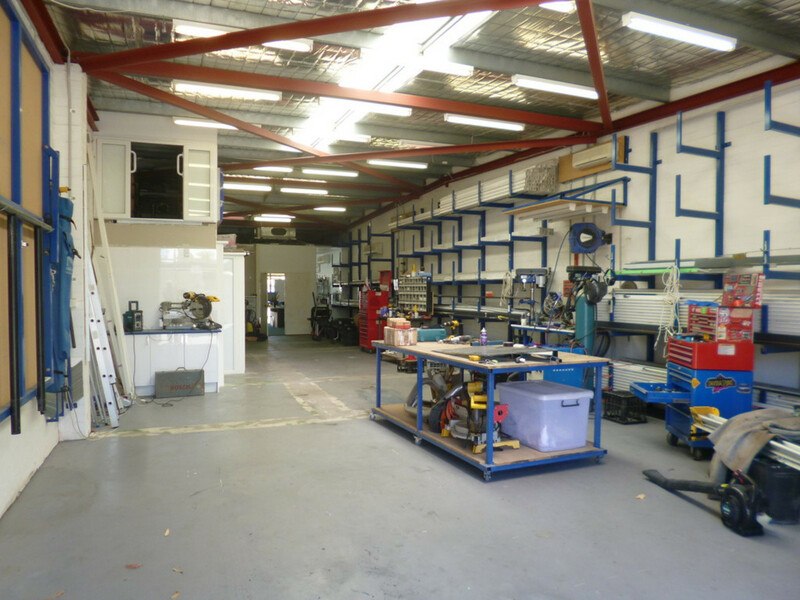 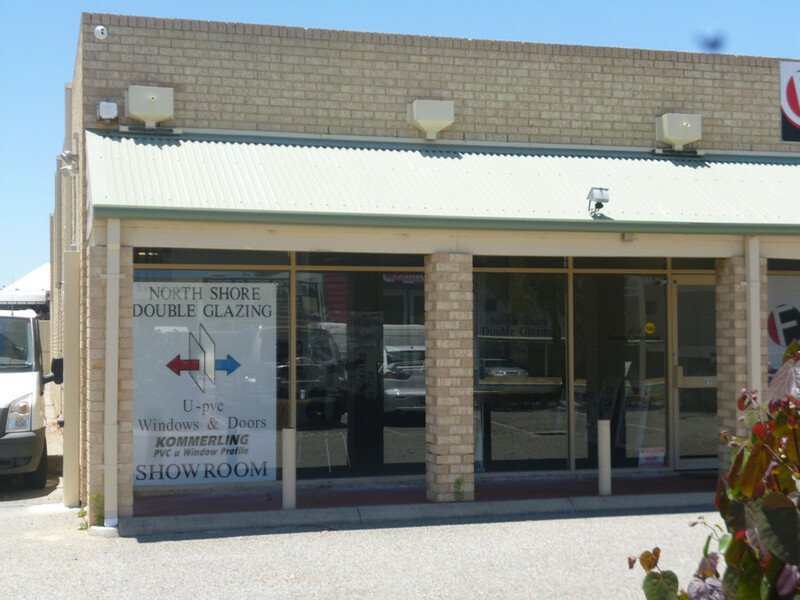 Ideal for the contracting business or tradesperson needing warehouse / storage space or a fabrication workshop along with a showroom / office space; for the home business looking to grow with street presence on Winton Road or for the business owner wanting to do away with paying rent, there is something here for everyone. 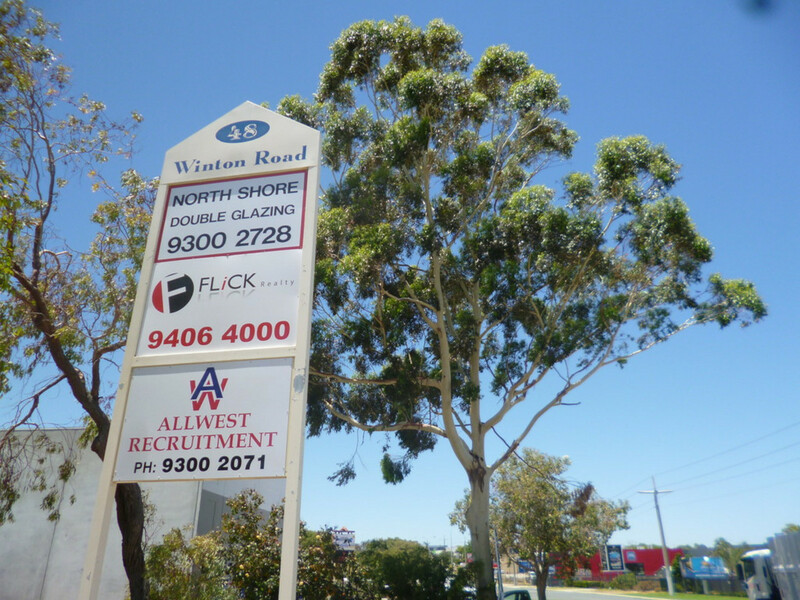 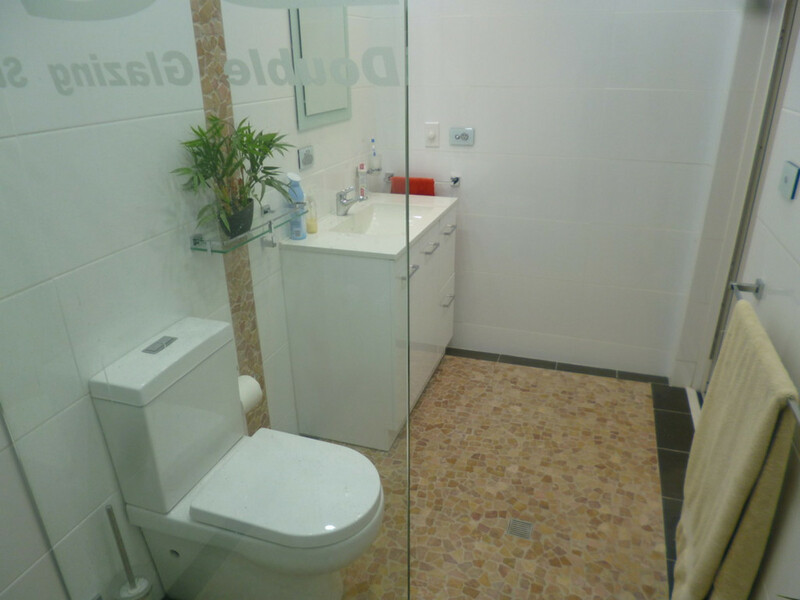 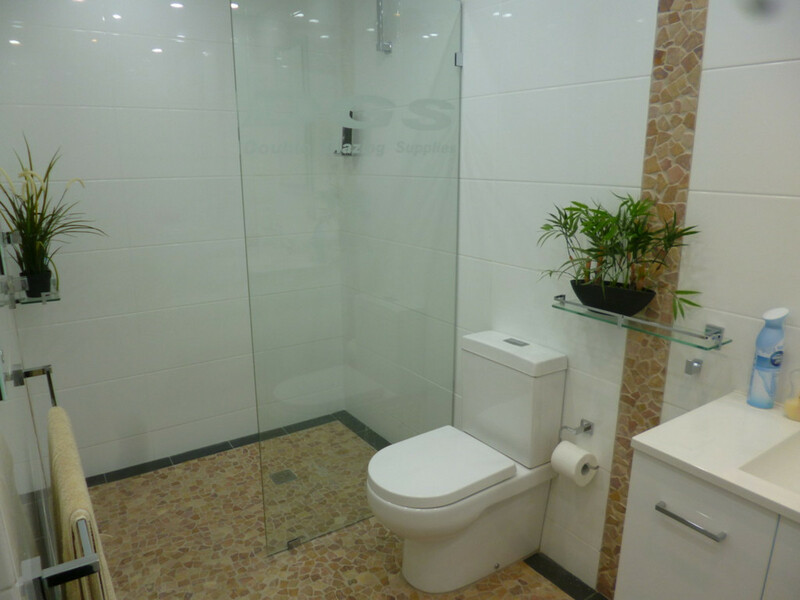 Please call First Western Realty on 08 9300 1222 to book your appointment to view, or to request further details.